Spills happen all the time. 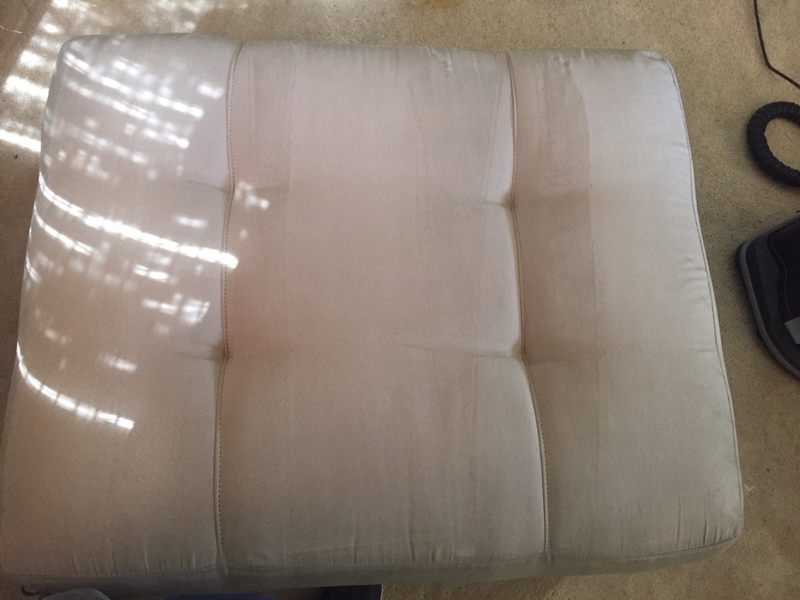 It seems that two minutes after diligent upholstery cleaning on your part, someone spills something, and you face an upholstery cleaning task once again. 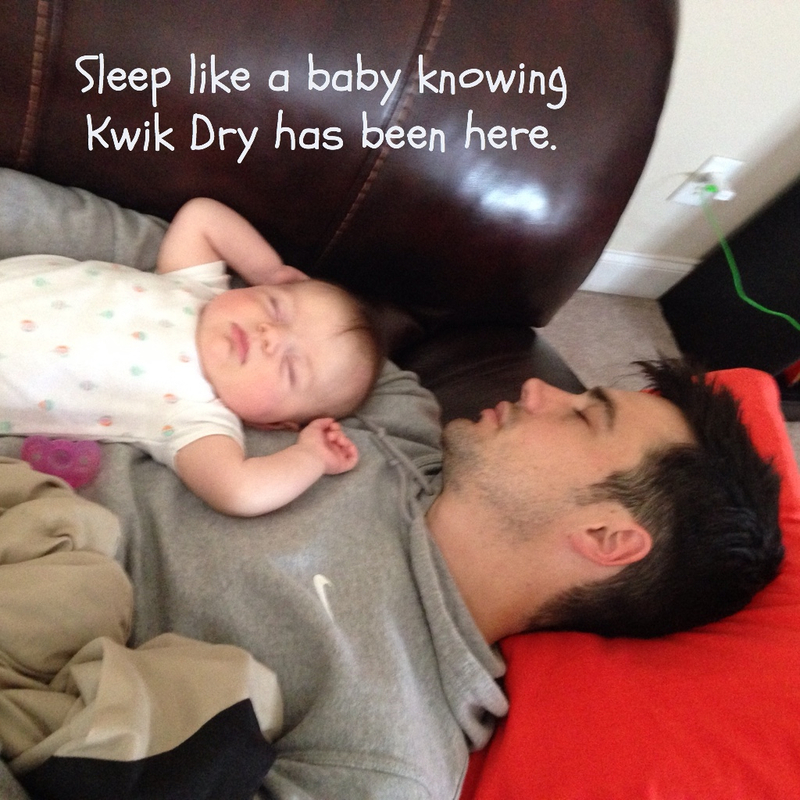 Kwik Dry understands your frustration and has the solution to your dilemma. 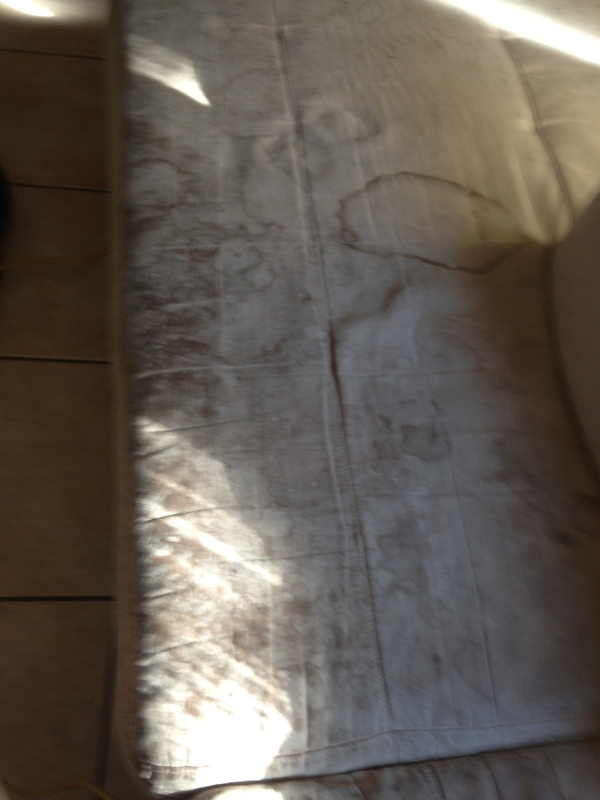 From children to pets to guests - whoever the culprit is - your upholstery is a vulnerable victim time and again. 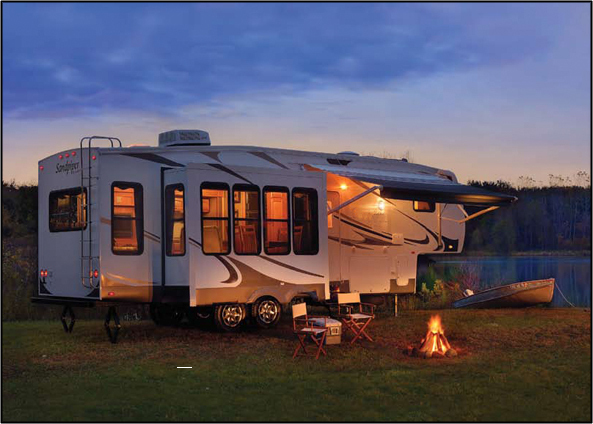 Kwik Dry has the technology to not only effectively clean, but to protect your furnishings and fabrics. 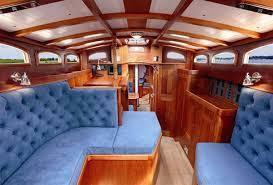 Upholstery cleaning has become a complicated art with the vast array of materials and dyes used by manufacturers. 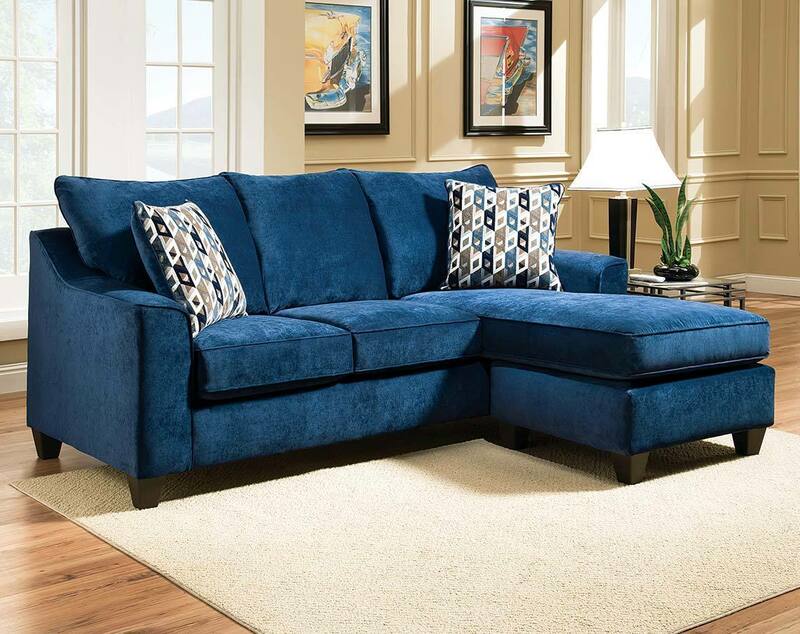 Too much water, too strong of chemicals, or dyes that are not permanent may effect a negative outcome in upholstery cleaning that Kwik Dry has adapted and overcome with excellent ingenuity. 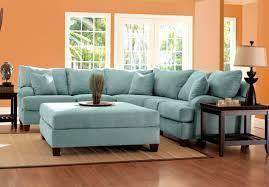 Upholstery cleaning is not only a matter of good house and office keeping, but also basic health. Fabrics and cushions acquire dust and pet dander over time. Microscopic dust mites cause chronic health issues such as sinus problems, asthma, and headaches due to allergies. 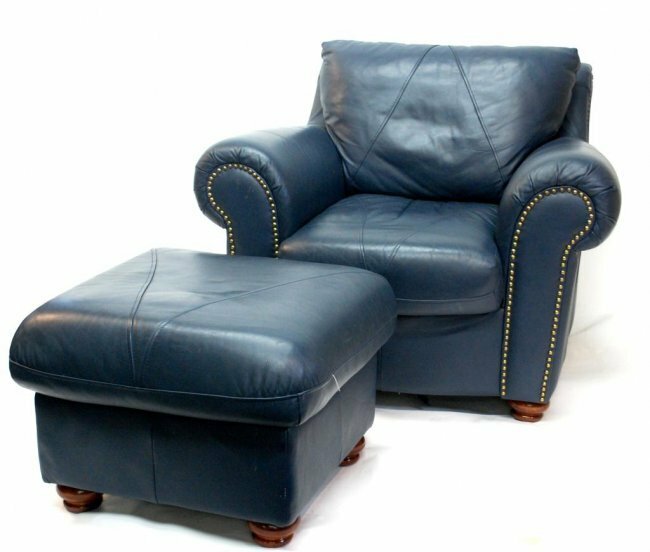 Only a thorough, professional upholstery cleaning can effectively remove these dangerous specimens. 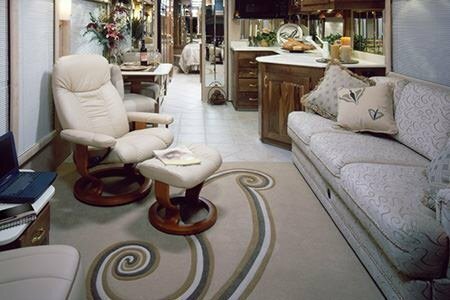 Our unique approach to upholstery cleaning protects cloth fibers that are often damaged by steam treatments. 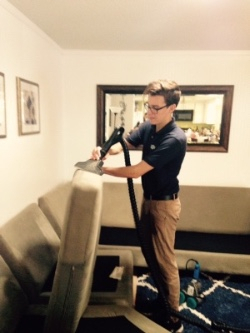 An all-natural "Green-seal approved", oxygenated, citrus base is a vital part of our upholstery cleaning process. 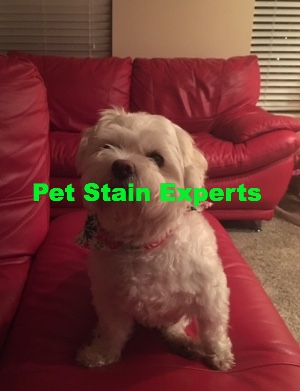 This environmentally conscious approach to upholstery cleaning not only leaves your home smelling fresh, but is also a child, pet and allergy sufferer safe treatment. Kwik Dry's upholstery cleaning treatments dry in approximately one hour, unless our Kwik Guard fabric protection has been applied. 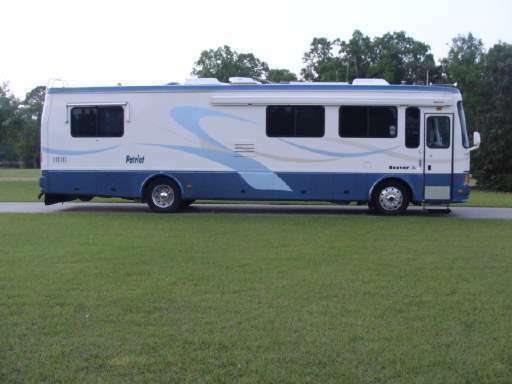 We are known for completely removing stubborn dirt and stains that no one else can. If Kwik Dry cannot get the stain out, then it is not coming out. 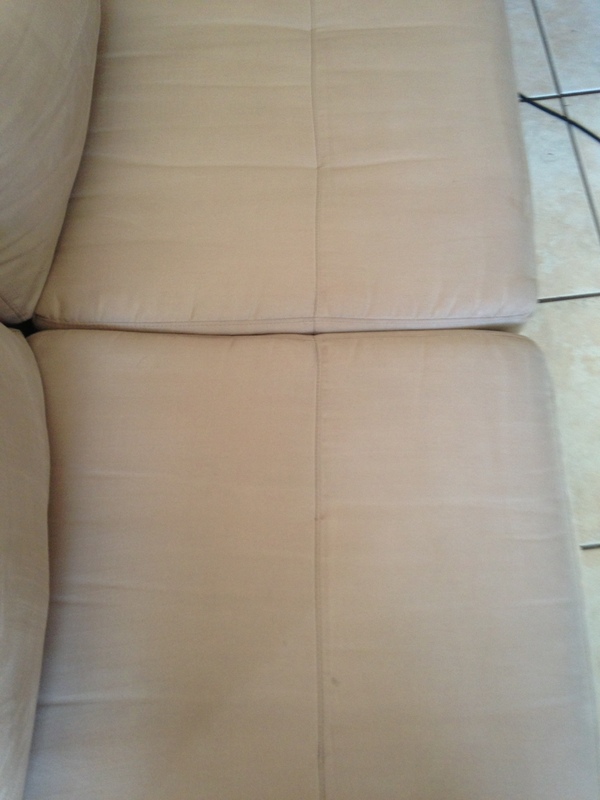 Our mission is to provide you with the most outstanding upholstery cleaning service ever. Call NWI Kwik Dry today at (219) 472-2007 for prompt arrivals, clear, honest pricing, exceptional service and satisfaction that will keep you using us forever. 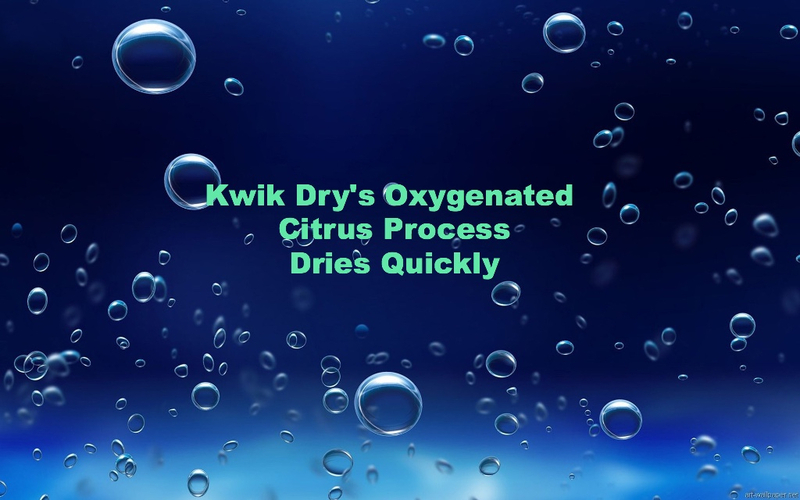 Kwik Dry Total Cleaning's all-natural citrus solution works amazingly well removing age-old stains that others could not remove. We give our customers a free bottle of spot remover with every job, that can be used on any fabric, including your clothes. 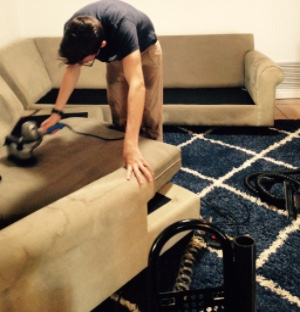 Our mission is to provide you with the most outstanding cleaning service ever. Call NWI Kwik Dry today at (219) 472-2007 for prompt arrivals, clear, honest pricing, exceptional service and satisfaction that will keep you using us forever. Yes! 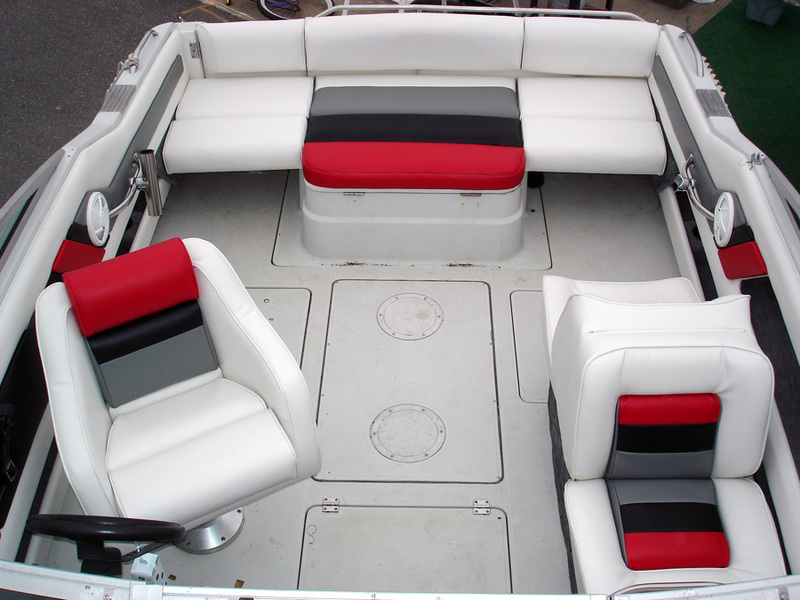 Kwik Dry can clean any type of upholstery with our low moisture oxygenated system, including the leather, vinyl or fabric upholstery on your boat. Our equipment is portable and easy to carry, so Kwik Dry has the capability to clean your boat whether in the water or in dry dock. Our process dries fast to eliminate mold and mildew from forming, and smells citrusy fresh.